I have so much love for Steven and Kim that I don’t even know where to begin. They are two of the nicest, caring and thoughtful people ever! And to top it off, they are both so photogenic! 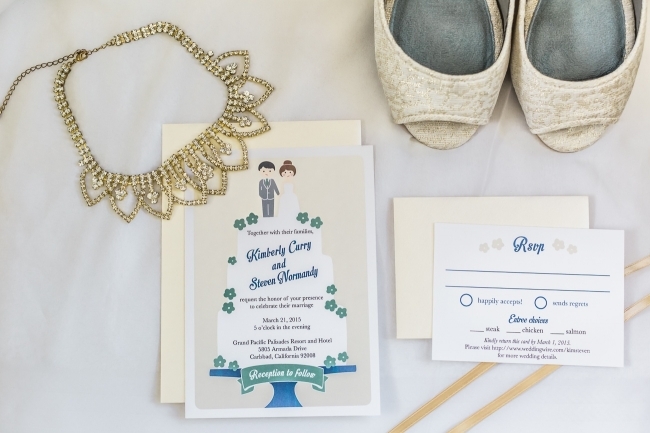 Kim is ridiculously organized and it really paid off on their wedding day! We traveled to multiple locations and made it to all of them with time to spare! 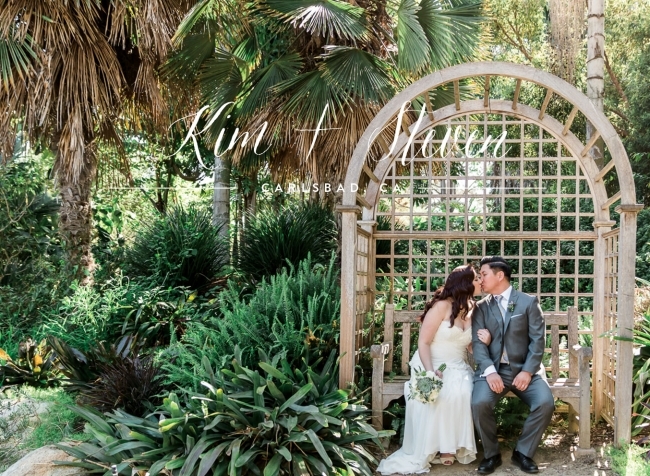 They decided to take their portraits at a botanic garden in Encinitas and it was the best idea ever! We got tons of great images with a lush green backdrop. 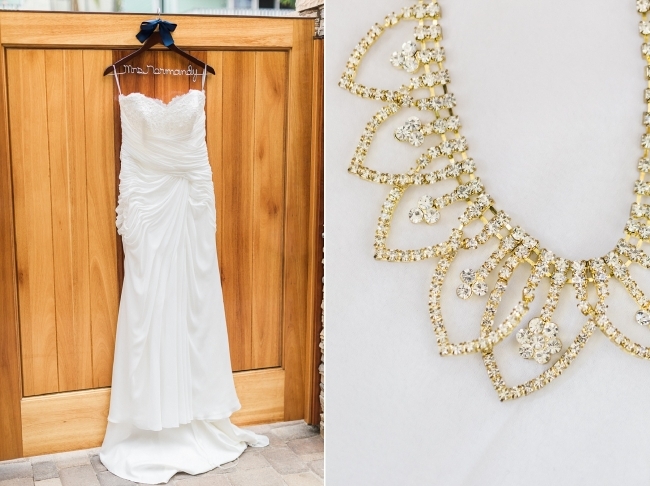 I hope you enjoy just a few of my favorites from Steven and Kim’s gorgeous San Diego wedding! I love their Lego superhero boutonnieres!! Kim & Steven — You both look amazing!! Kim — you are gorgeous! Kim has the most amazing handwriting ever! She did all the amazing lettering on the chalkboard sign displayed at the ceremony and during the reception (see below). Sharon, the best woman, held the rings during the ceremony in Spiderman’s web on her boutineer. Such a cool idea! These Kate Spade toasting flutes caught my eye. So cute! Kim and her mom put together these pretty succulent bowls for the centerpieces at the reception. I especially love the vintage containers they put them in! The candles added the perfect touch! I also love the gold frames for the table numbers! Their cake was so pretty! I love all white cakes with florals and succulents adding the perfect touches! Steven and Kim have EPIC dancing moves! Probably one of the best first dances I’ve seen in a while! They even did a dip! All of their guests loved it! Steven is so good at these dips!